Don’t forget to support Small Business Saturday today. While we all have our favorite “big” businesses, small businesses are the heart of our country. Many artists and crafts people are small business owners, selling their handcrafted wares to people everywhere. Popular websites like Etsy have created a platform for many small business owners to take the leap into entrepreneurship. Support your favorite small businesses today! 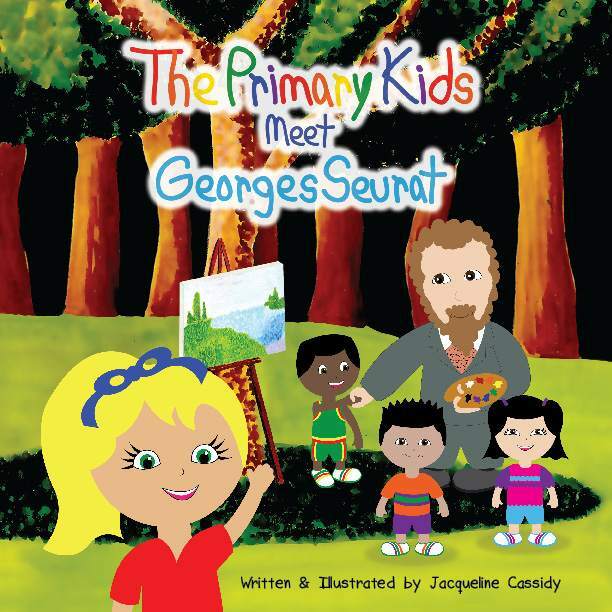 You can purchase The Primary Kids Meet Georges Seurat on Amazon or thru Paypal. And don’t forget to “like” The Primary Kids on Facebook.